Give your pup the next best thing to home while you’re away. 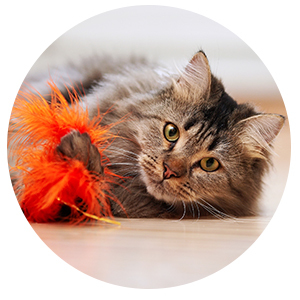 Summit Pet Care is kitty paradise for your favorite little furball. We care for any and every type of pet, so even your pig is safe with us! Let us watch your best friend while you’re at work or away for the day. 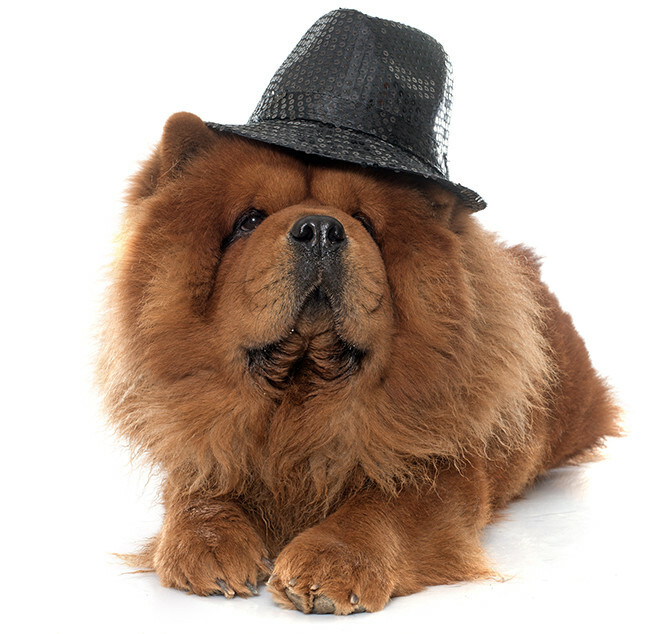 Get gussied up with our professional dog groomers. 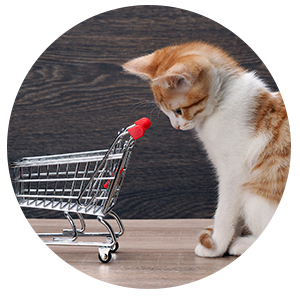 We carry a variety of pet supplies to save you a stop to the store. For more than a decade, my dogs Abbi and Jack (affectionately known as The Animals) had the good fortune of being cared for by the good folks at Summit Pet Care. I relocated to a new city almost two years ago, and I have yet to find a doggy daycare that entertains them and cares for them like SPC. It is my expectation that when I leave The Animals in someone else's care, they will treat them with the same level of love, fun, and attention as me. I always knew this would be the case when I left them in the capable hands of the SPC doggy daycare. When we moved away from Kansas City, I literally cried as we drove away from our last visit to SPC. They sent us off with gifts that captured memories of all of the years that The Animals had spent with them. 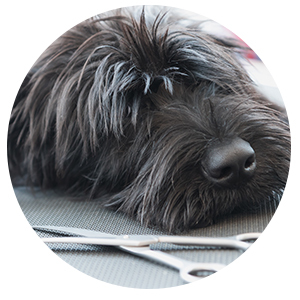 I have never had the sort of relationship with any business – not just Pet Services providers, but any business – that I had with Summit Pet Care. At SPC, I was never treated as merely a customer; I was treated like family. Whenever we’re in town, we make certain to go back. 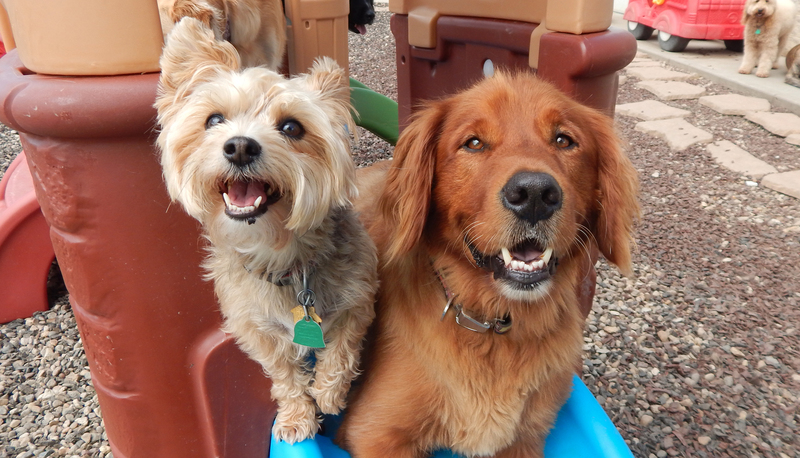 It’s good for The Animals to get a chance to see their old friends in doggy daycare, and I’m always glad to get a chance to see my old friends -- the employees that make me feel like I never went away. Join us for celebrations, parties and charitable events. 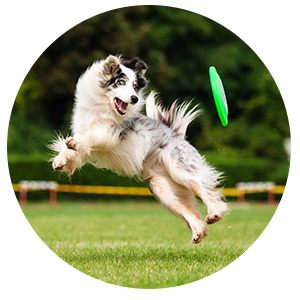 Fun for your furry friend and for the whole family! 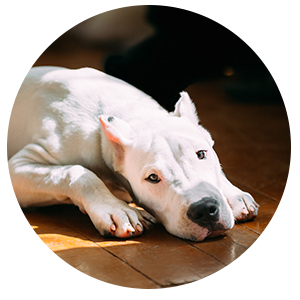 Ready to book your boarding or doggy day care stay with Summit Pet Care of Lee's Summit, MO? 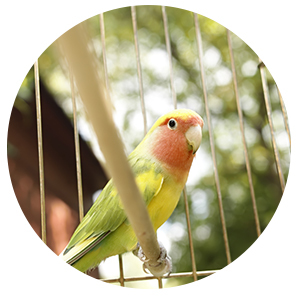 Check out all of the fun we have a Summit Pet Care by following us on social media! You may even see a picture of your own furry friend! © 2019 Summit Pet Care. All Rights Reserved.